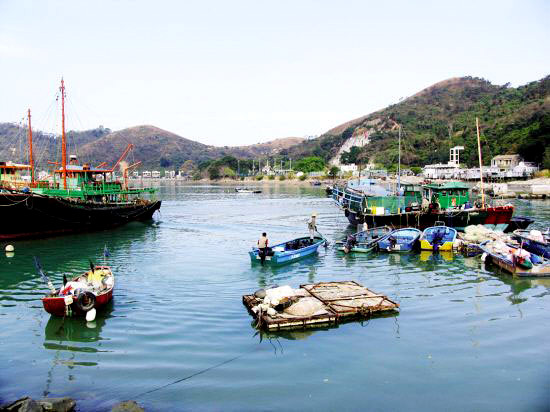 Tai O Fishing Village, partly located on an island of the same name, on the western side of Lantau Island in Hong Kong, is a short drive from the city of Hong Kong and is a tourist 'must see' if only to contrast the old and new Hong Kong. Since the area is divided into two parts linked together by a river, the local people come and go by boat. 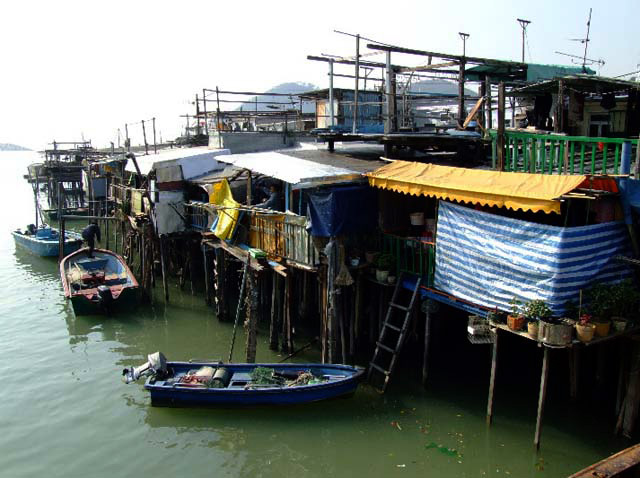 People in Tai O live in houses called 'pangwu' meaning 'bamboo houses' or 'stilt houses', which is very special. 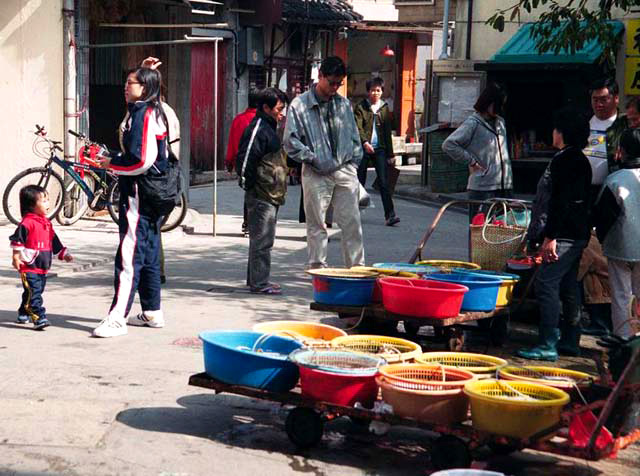 The village has a population of 5,500, mainly Hakka. 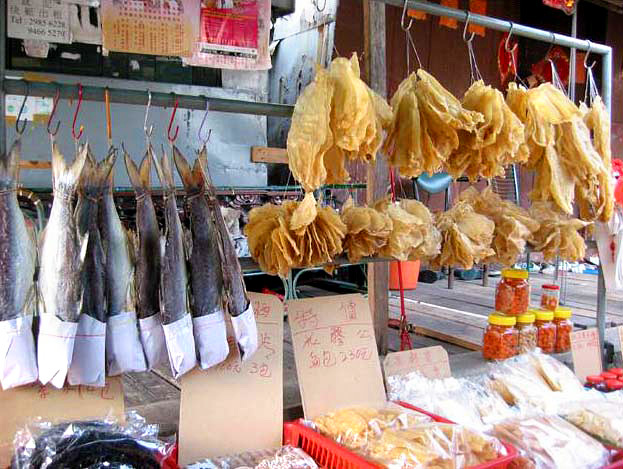 Traditional salted fish and shrimp paste is available at the storefronts in Tai O. For a small fee, some residents will take tourists out on their boats along the river and for short jaunts into the sea. 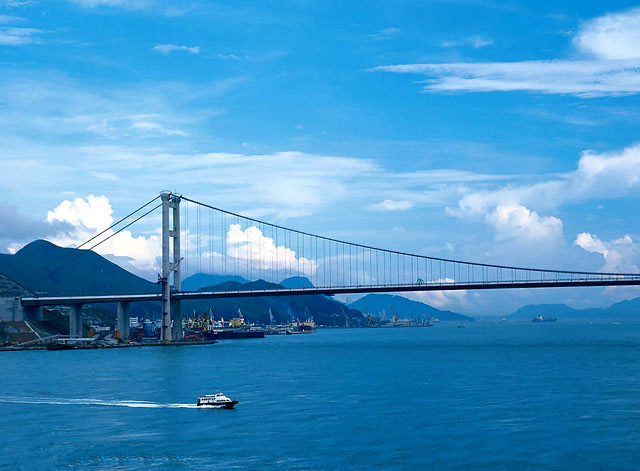 Many tourists come to Tai O specifically to take these trips to see Chinese white dolphins. It is also a good place to see the sunset. In the village there are lots of temples. These include: War God Temple, Yanghou Temple, Hongsheng Temple, Tianhou Temple, etc. War God Temple has been standing in the village ever since the Ming Dynasty. A bronze bell made in 1739 still lies in the temple and its roof is decorated with fine earth type fittings. Yanghou Ancient Temple was built to remember Yanghou King and has been renovated to return it to its original majestic state. Facing the temple are two stone monuments laid to mark the border in 1902 when New Territories was leased. 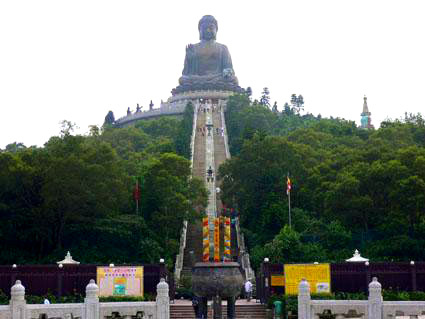 Other attractions are Huatuo Statue and Wealth God Statue. Walking along Tai O Avenue, visitors will see the Kun-yin Temple with a history of 80 years along with its architecture which imitates the Summer Palace in Beijing. 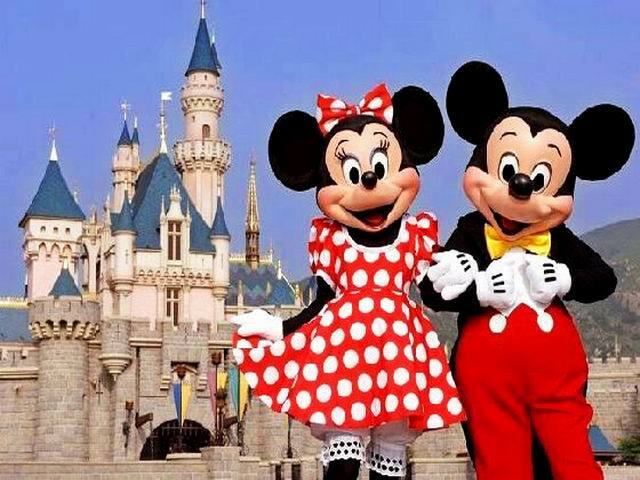 Please click " " to add the attraction in you favorite list, let us plan a private Hong Kong Tour for you.